CBD Advertising – What are your best options? 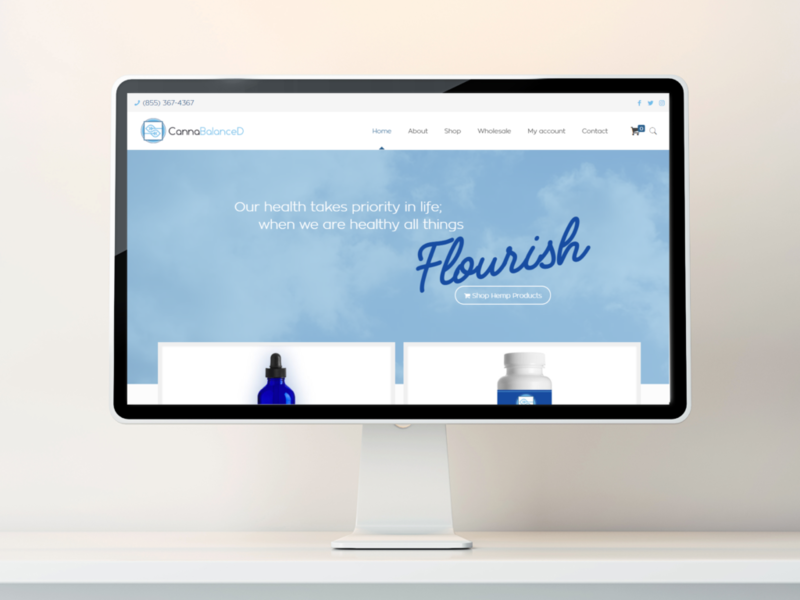 Who is your CBD website designed for? There are so many parts to a brand experience. You’ve got social media and direct customer engagement, your logo and voice, the products you carry, and the customer journey to consider. All of these CBD marketing aspects are tied together by your website. 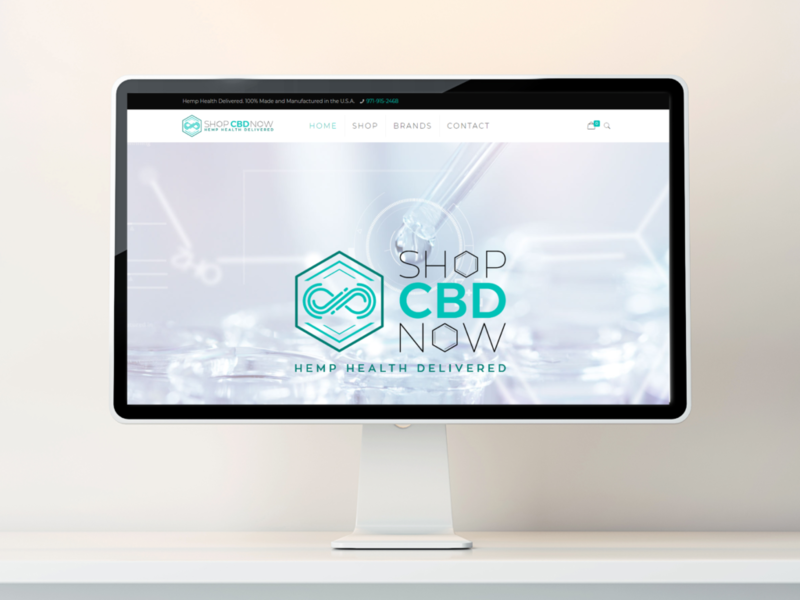 A website functions as your online CBD storefront and making sure it guides your customers, carries your message, and evokes the right feelings in your visitors is all up to the design and layout of your website. CBD customers aren’t like recreational cannabis customers. Does your web design speak to them? What makes CBD site design different from marijuana site design? The biggest difference between the two is the customer profiles. Recreational customers and CBD customer diverge greatly. As you can see, the markets for CBD and cannabis products are very different. The biggest rift between demographics is the average user age range, gender, and reason for use. 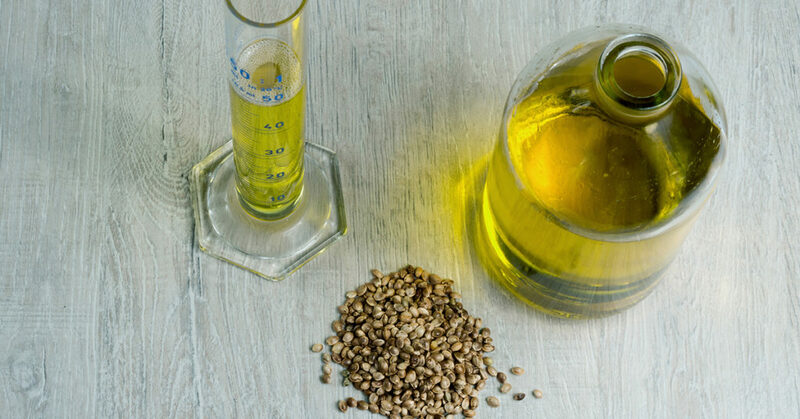 CBD is primarily used for pain relief, which requires a radically different approach in both tone and focus than a THC-focused product site. 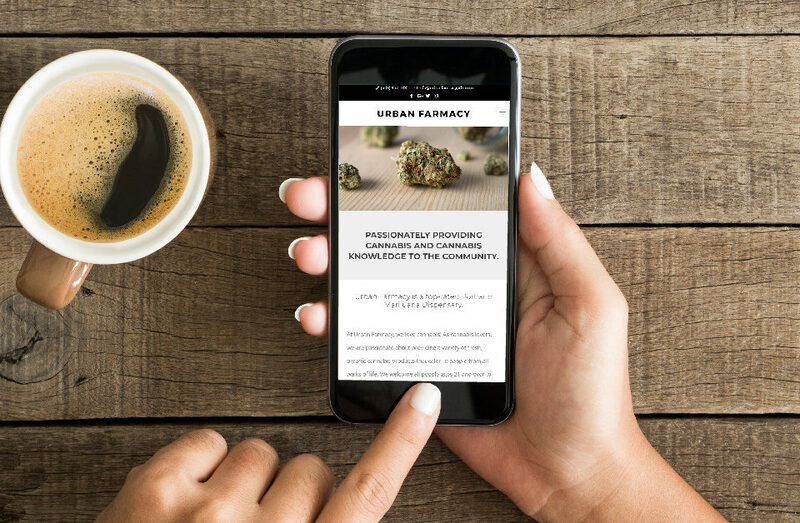 At Sherpa, our marijuana website designer works with you on the layout, color scheme, and element placement for your CBD website. 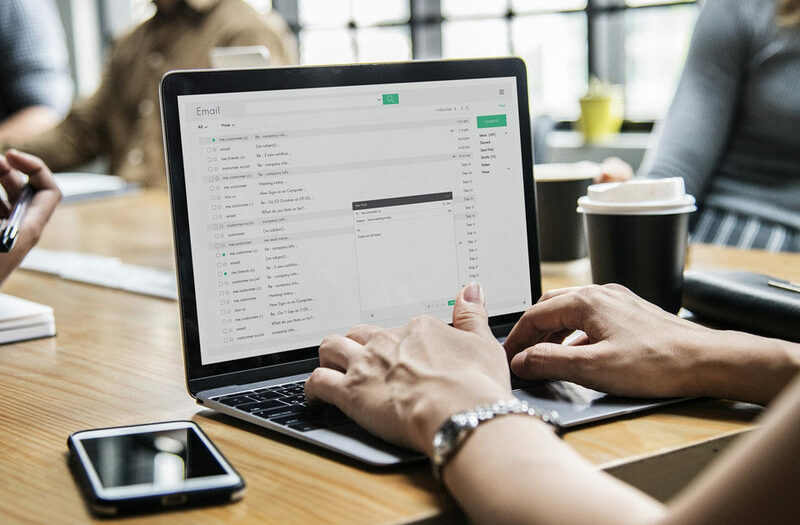 We’ll guide you using evidence-based advice, experience, and knowledge about your demographic, business needs, and how you want to present your company online. We build custom websites, not templated sites. CBD is used for pain relief. In consumers minds, this means the product isn’t thought of as cannabis, it’s thought of as medication. What kinds of color schemes will you find in major pain relief products used for arthritis, muscle pain, and migraine relief? You can see that the dominant color choices are blue, green, and red. Why is that? Red promotes urgency, perfect for someone suffering from sports-related aches and pains. Blue and green relax and promote trust. These are the colors you’ll typically find on over-the-counter medication websites. The reaction people have to colors also varies by shade. 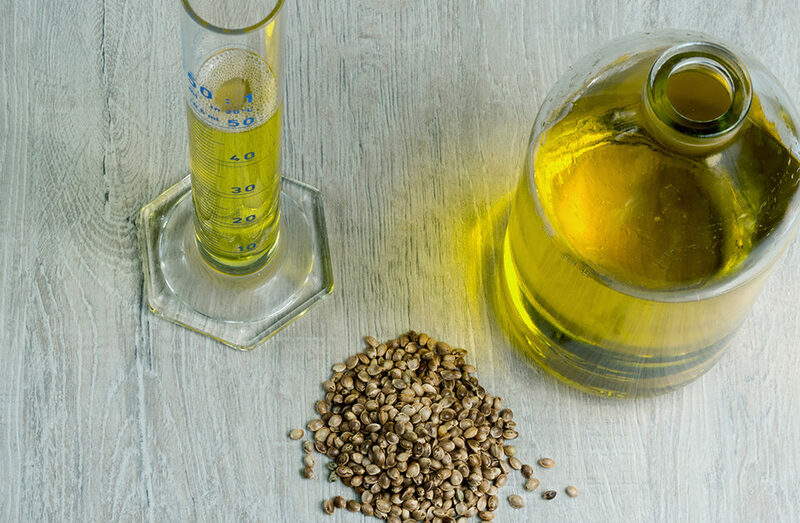 CBD sites need to promote the idea of wellness, a safe and effective product, and a company you can trust. Two of our CBD clients lean heavily on aquamarines and blues with a great utilization of white space. Is your CBD site usable? What is usability? It’s a catch-all term for how easy it is to use something. What does that look like on a website? The fewer clicks it takes to get a customer where they want to go, the better. The information the customer needs most is front and center. Customers can easily navigate your site. Customers follow your sales funnel all the way through the buying process. Our CBD website designer works with our UX analytics specialist on your website’s layout. We work very closely with our CBD clients. Every company is unique and every website is different. We work with our clients to create a site that satisfies their vision without compromising the website’s ability to do its job well. We even host our client’s sites to ensure they run quickly and securely. That’s why we ask our clients questions, present options, and advise. Putting in the time to bring your vision to life and integrate the functionality your website needs is the smart way to produce great results—it’s one reason why our client retention rate is 100%. 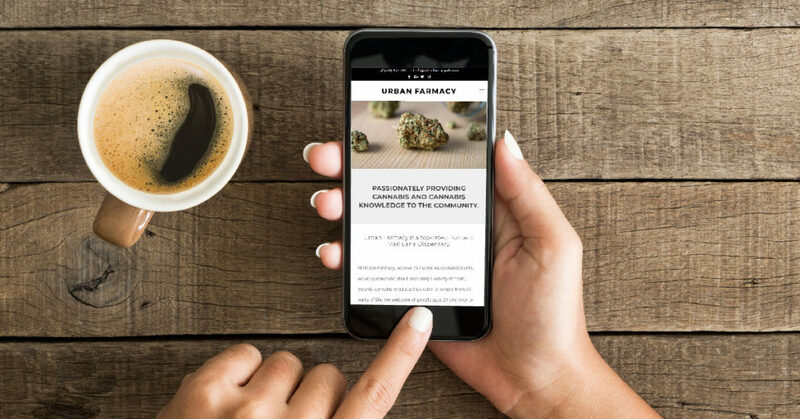 Great marijuana website design is a contract between the client and the designer—they both need to trust in the other’s expertise and experience. You know your business better than anyone and we know cutting-edge website design. Merging the two into a whole is our specialty. When you’re ready for a new site or a rebuild, we’re happy to be your guide.